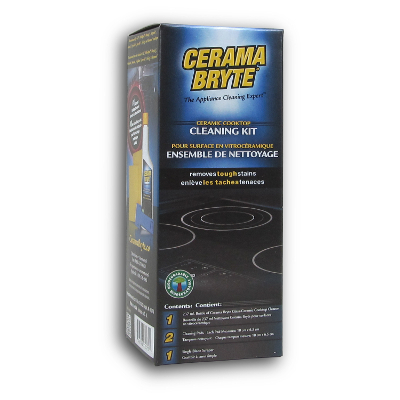 Quickly and safely removes stains from glass-ceramic cooktops. 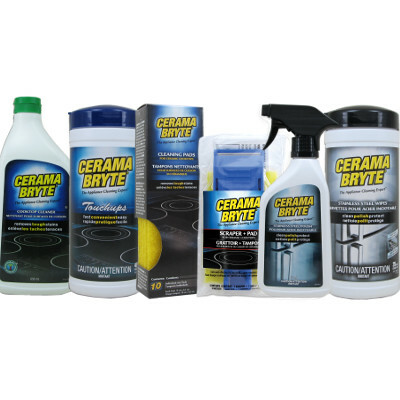 #1 Cooktop Cleaner formula in the world. Safe for ALL Radiant and Halogen Cooktops. Lab tested as Readily Biodegradable. Tested and qualified for CERAN ® by SCHOTT. Use on GE, Electrolux, Amana, Frigidaire, Whirlpool, Hotpoint, Kenmore, Admiral, Maytag, Tappan, Viking, and Jenn-Air cooktops. 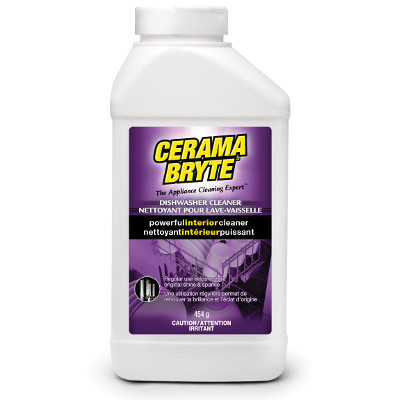 Great for cleaning faux marble, stainless and porcelain sinks. 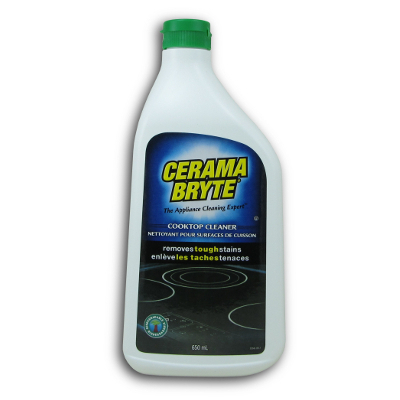 Also use to clean stainless steel cookware.